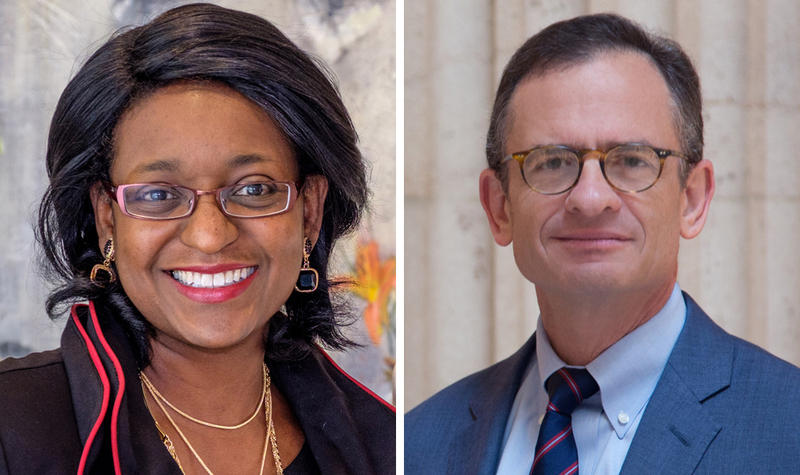 The American Federation of Arts (AFA) has welcomed Belinda A. Tate, executive director for the Kalamazoo Institute of Arts in Michigan, and Daniel H. Weiss, president and CEO of the Metropolitan Museum of Art in New York, to its board of trustees. The nonprofit is currently celebrating its 110th year. Since its founding in 1909, the organization has coordinated over 3,500 exhibitions that have traveled to all fifty states, as well as to Canada, Latin America, Europe, Asia, Australia, and Africa. Over the next two years, the AFA will send eleven shows to nearly thirty-five museums.